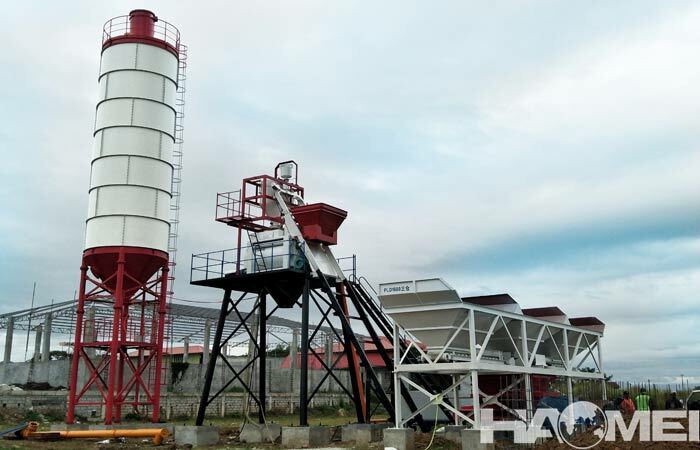 Along with the rapid development of science and economy, the manufacturing technology of concrete pump trucks has made great progress, and promoted the continuous maturity of the commodity concrete industry. Nowadays, in the pursuit of construction efficiency, concrete pump truck are more and more accepted by the users in the construction market. 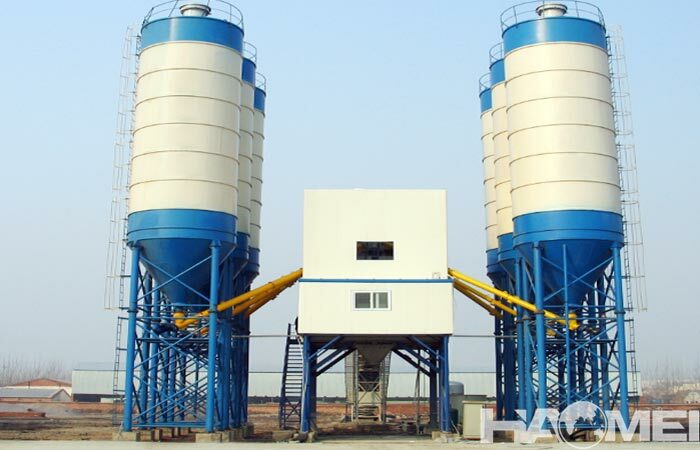 The concrete pump truck is the machine that uses pressure to boom the concrete to construction point along the pipe continuously. 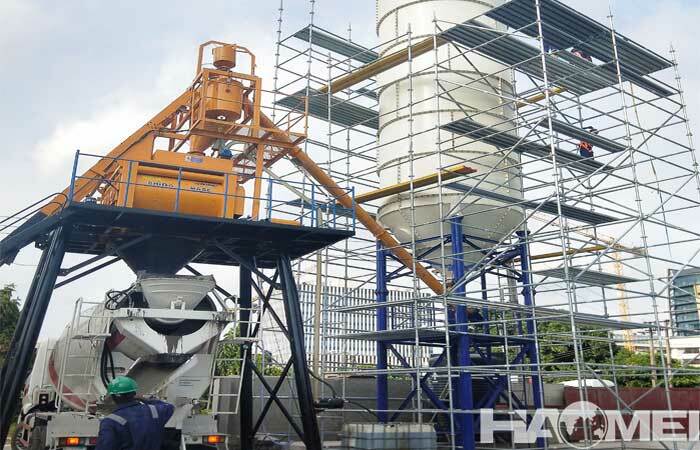 To improve the working efficiency of the concrete pump truck, the maintenance is essential after put into production. As a trusted concrete pump truck manufacturer, we have some maintenance tips for construction projects. 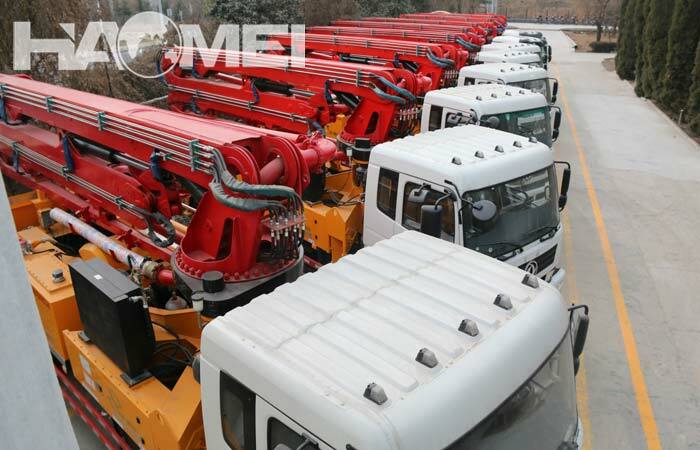 1, The maintenance method of concrete pump trucks should be checked according to the corresponding requirements and methods in the maintenance manual, and check the relevant items before and after use. 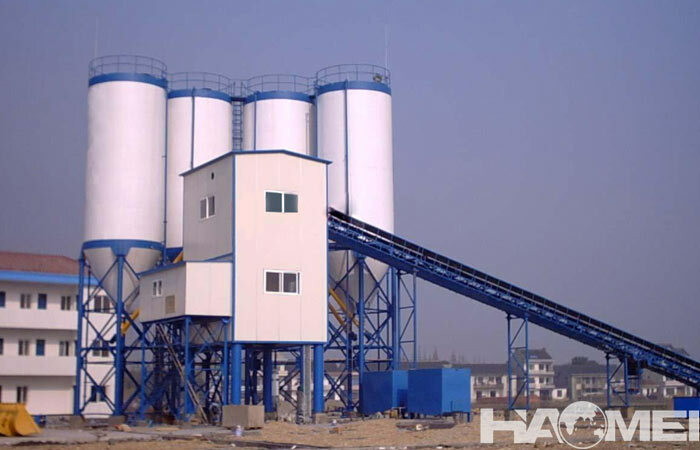 2, refer to the lubrication table, lubricate the concrete pump truck parts in time and fully. 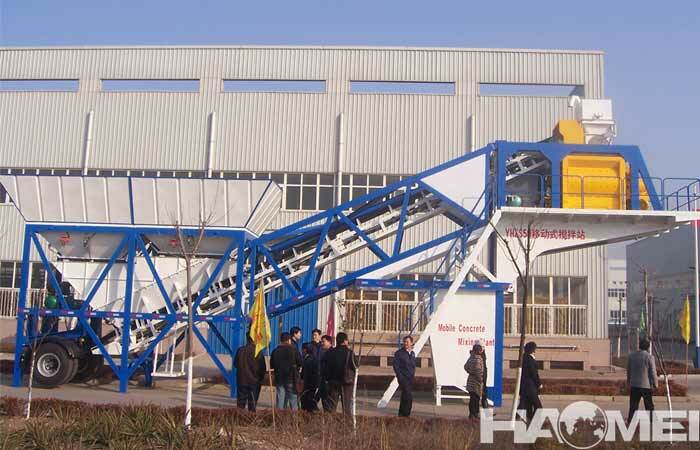 3, select the designated hydraulic oil type, regular replace the hydraulic system oil. 4, check the water tank, concrete cylinder and concrete pipe of the pumping system. 5, check and adjust the torque of the boom revolving base fixed bolt. 6, regular inspection and adjustment of the boom frame, rotary base, legs, support structure, reducer and other components. 7, periodic inspect the working state of the hydraulic system and components, electrical systems and components.